Sign up and receive Property Email Alerts of Apartments to let in Morningside, Sandton. 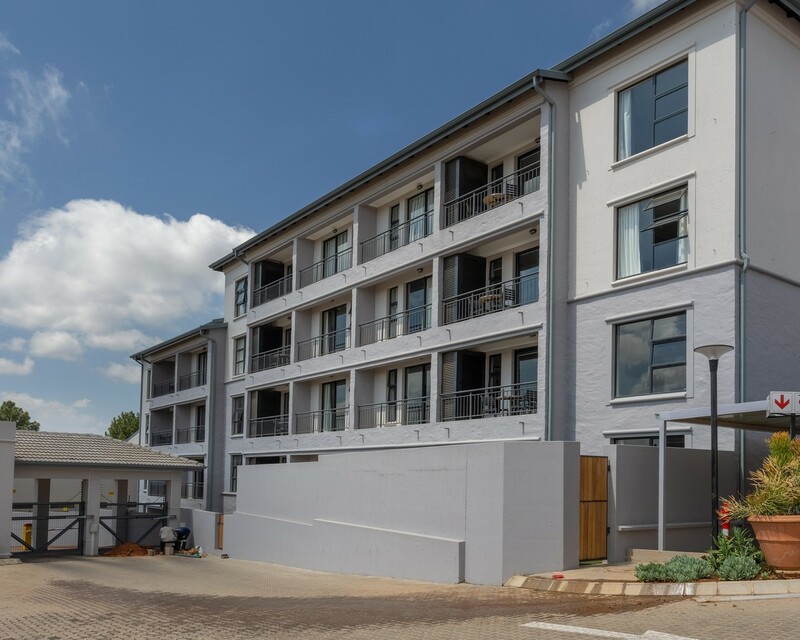 7 On Middle, an upmarket development in Morningside, features designer 2-bedroom, 2-bathroom apartments that offer the ultimate lock-up-and-go lifestyle in the heart of one of Johannesburg's most upper-class suburbs. 7 On Middle boasts state-of-the-art security to ensure a safe environment for all residents. 7 On Middle is situated close to major transport routes such as Rivonia Road, the Sandton Gautrain and various other amenities such as Morningside Shopping Centre, Virgin Active Morningside, Mediclinic Morningside, this stunning development offers residents the convenience of a central location paired with an idyllic residential setting. Sign-up and receive Property Email Alerts of Apartments to let in Morningside, Sandton.